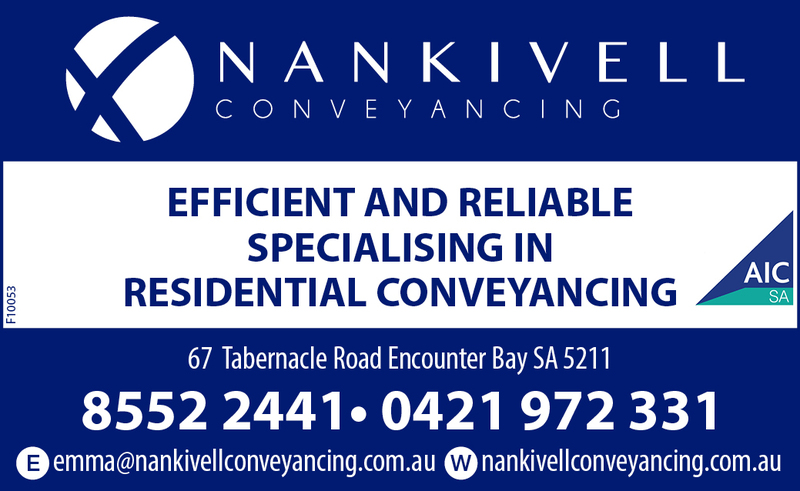 Nankivell Conveyancing are Conveyancers in Encounter Bay, South Australia. We service customers in the Victor Harbor and Fleurieu Peninsula region. 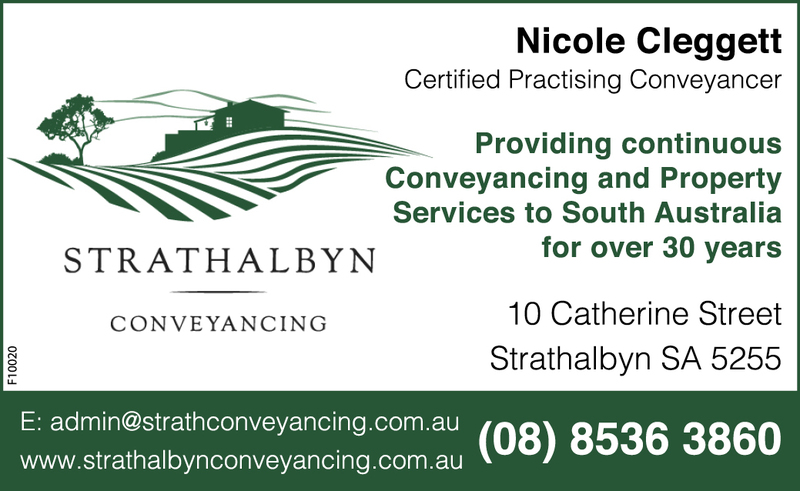 Strathalbyn Conveyancing takes the complication out of buying, selling and transferringproperty. We provide exceptional land division & E-conveyancing services in Adelaide. Our registered Conveyancers are qualified to deal with all real estate documentation regarding land ownership transfers in South Australia.